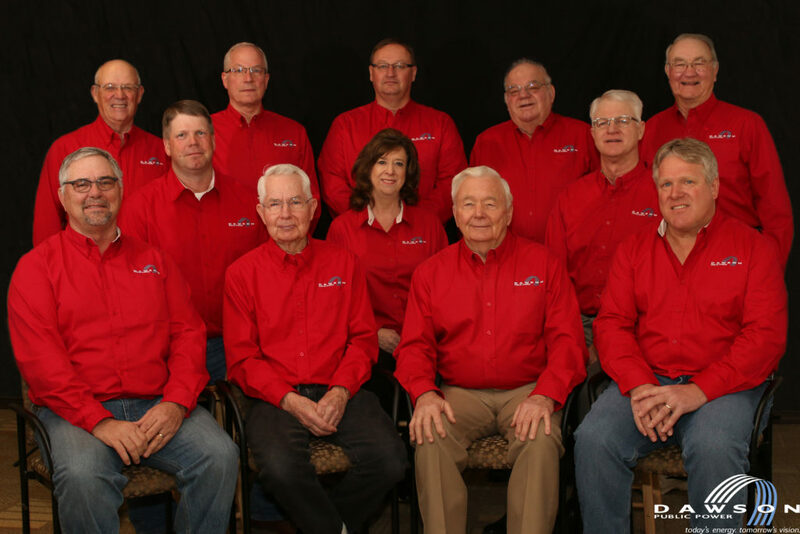 The Dawson PPD Board of Directors meets on the first Wednesday of every month at 10:00 a.m. in its board room at 75191 Road 433, Lexington, in compliance with the open meetings act. Changes may be made to the meeting date. See the published legal notices or call 308-324-2386 to confirm the date. Board meetings are scheduled for the first Wednesday of the month, but may vary. The dates are published in public notices. Board agendas are available upon request.